Welcome to the Bleachers & Grandstands group of SmartGuy.com. Feel free to interact with other professionals from across the world. You can find professionals, find deals on services, find professionals who might barter, or simple post questions, comments, or suggestions. 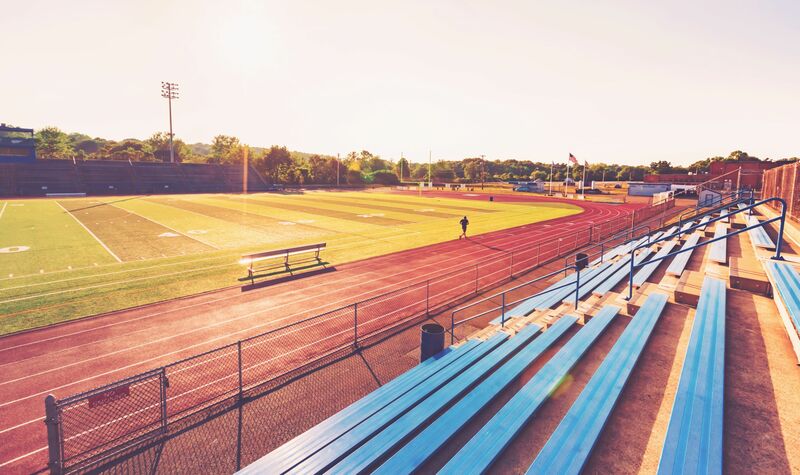 In the United States, bleachers or stands are raised, tiered rows of benches commonly found at sports fields and other spectator events. Stairways provide access to the horizontal rows of seats, often with every other step gaining access to a row of benches. Benches range from simple planks to fancy ones with backrests.